my old roommate from college is an independent filmmaker. he and a group of friends had competed in the 48 hour film project in dc a few months ago, and their film, the rochambeau kid was nominated as one of the 13 best of the competition. 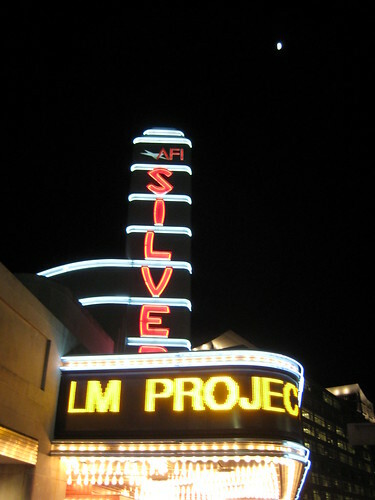 79 films were submitted total. visit www.unknownpenguin.com for more information.